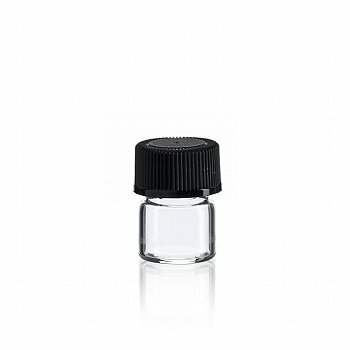 Clear sample bottles with black cap (no orifice reducer). 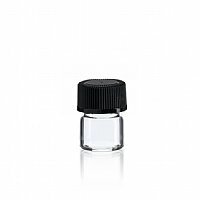 These are great little glass vials for distributing essential oil samples. Size: 1 ml, Set of 12.
Review: Love these bottles they are perfect to mix a gift or just a small batch for you to try! "Excellent products and customer service!" Review: Just received my essential, carrier oils and some beeswax, and I love them. I'm sure my customers will love the quality. ?? Will place my next order soon.